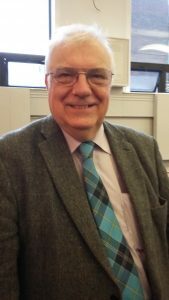 In honour of our 10th Anniversary celebrations, Deaf Historian John Hay OBE will be leading a Glasgow Deaf Heritage walking tour. It is free but places are limited to 20 per walk – please contact us for more details! Meet outside Queen Street Railway Station/Subway Entrance.